Sydney’s Pitt Street Mall, Melbourne’s Bourke Street Mall, and Brisbane’s Queen Street are some of the most expensive “main street” locations in the world to rent a store, reports The Sydney Morning Herald. In the latest Cushman & Wakefield Main Streets Across the World report, Pitt Street ranked 7th, Melbourne’s Bourke Street 17th and Brisbane’s Queen Street Mall 32nd. The most expensive retail locations in the world are New York’s Upper 5th Avenue (1st), Hong Kong’s Causeway Bay (2nd), and London’s New Bond Street (3rd). The report tracks 462 of the top retail streets around the globe and measures rent per capita—per square foot in American dollars and per square metre in euros. The average rent per annum in Sydney is about $12,000 per square metre, while Melbourne’s is $6,600 per square metre and Brisbane is $4,050 per square metre. Cushman & Wakefield’s national director of research, John Sears, said the rental growth was being fuelled by major infrastructure development across the three cities. Currently, there is $62 billion in infrastructure developments across Sydney’s CBD, while Melbourne and Brisbane are also in the midst of major CBD redevelopment. All three cities are seeing a rise in demand for an array of retail offerings. Pitt Street and Bourke Street malls, for example, are now seeing banks, supermarkets, digital and electronic equipment stores, and cosmetics outlets competing with traditional department and international brand stores for prime retail sites. According to the Cushman & Wakefield report also notes that more domestic retailers are moving to suburban shopping centre locations, freeing up CBD space for major international operators. A recent example is ISPT’s GPO site on Melbourne’s Bourke Street which was consolidated into a single store occupied by H&M, having previously been occupied by a number of smaller stores, says The Urban Developer. Around the world, consumers are drifting back to city centres and areas that provide housing, together with retail, food and beverage provision and other leisure such as cinemas and fitness centres. 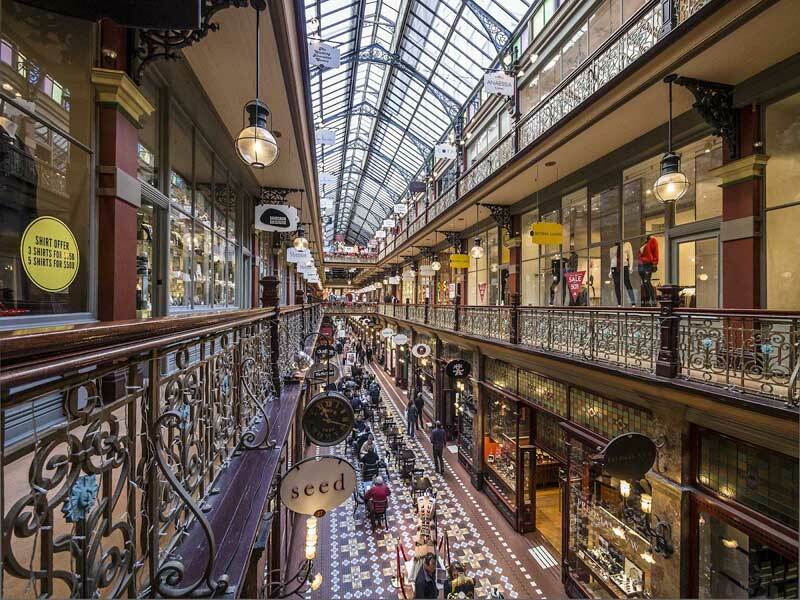 As the retail sector continues to mature coupled with a resurgence in inner city living, and more liberal trading hours, city centre streets and malls will continue to see strong retailer demand, said the report.